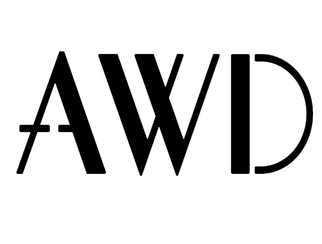 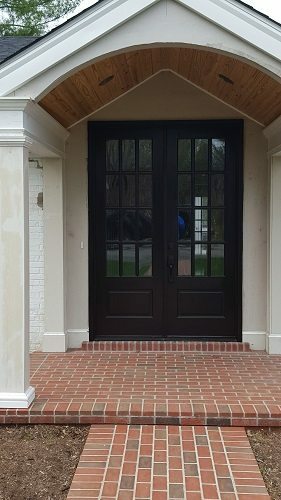 AWD is proud to announce a partnership to distribute MAI doors as our premium wood door offering.  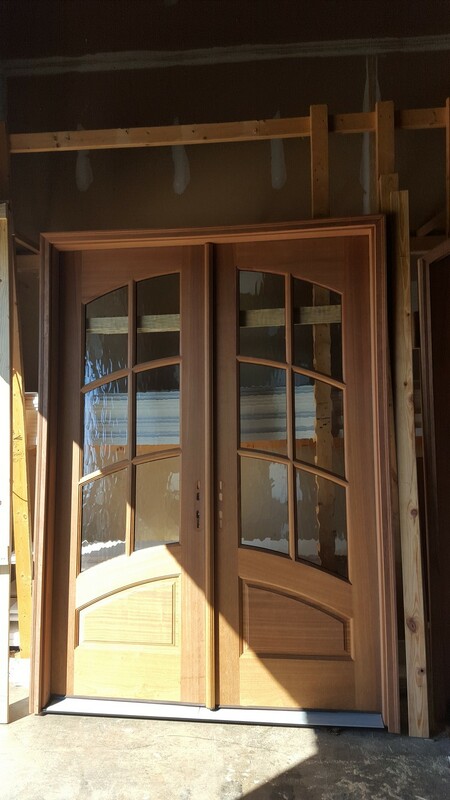 Since 1981, MAI has been making doors of the finest quality Mahogany and Andean Walnut. 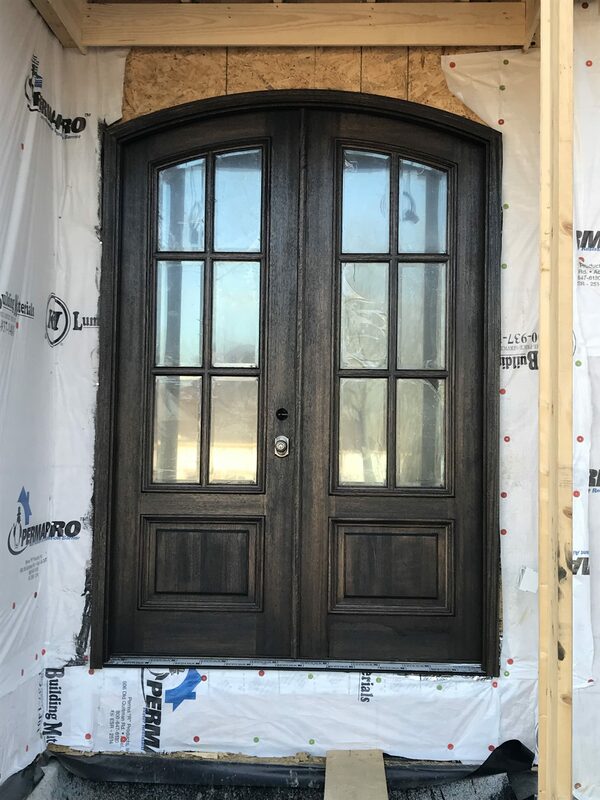 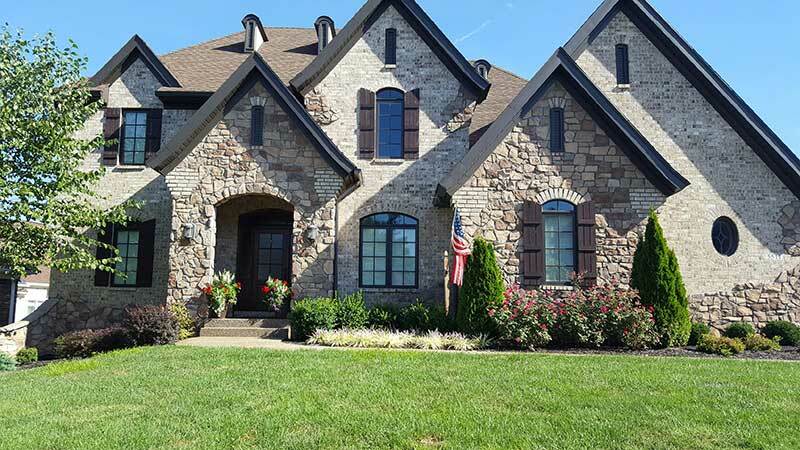 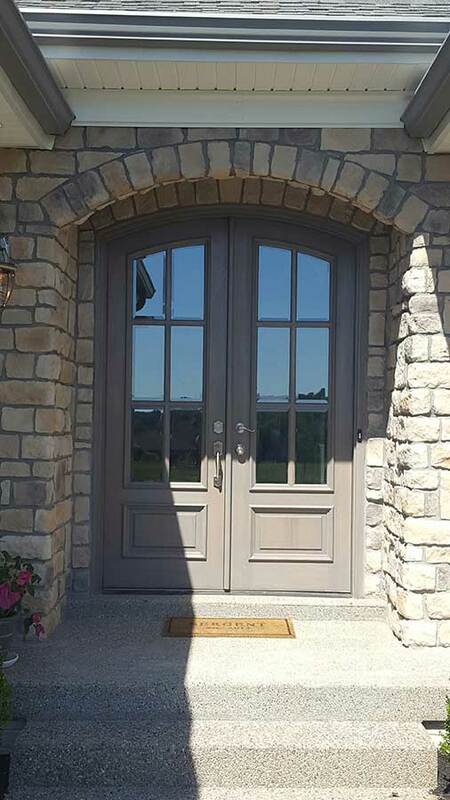 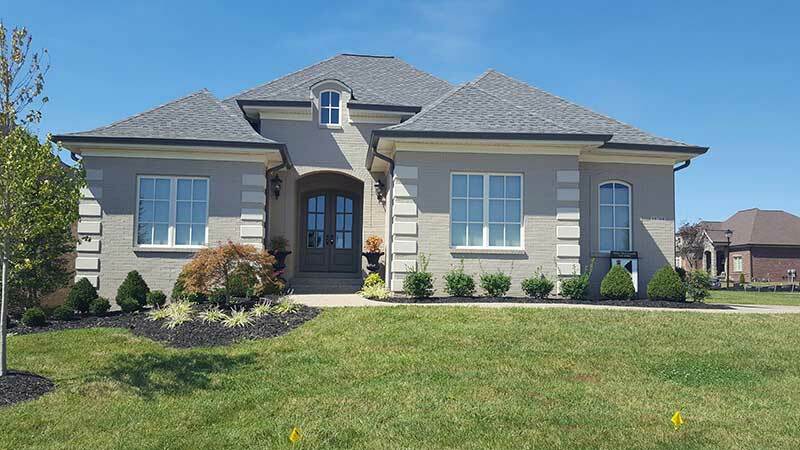 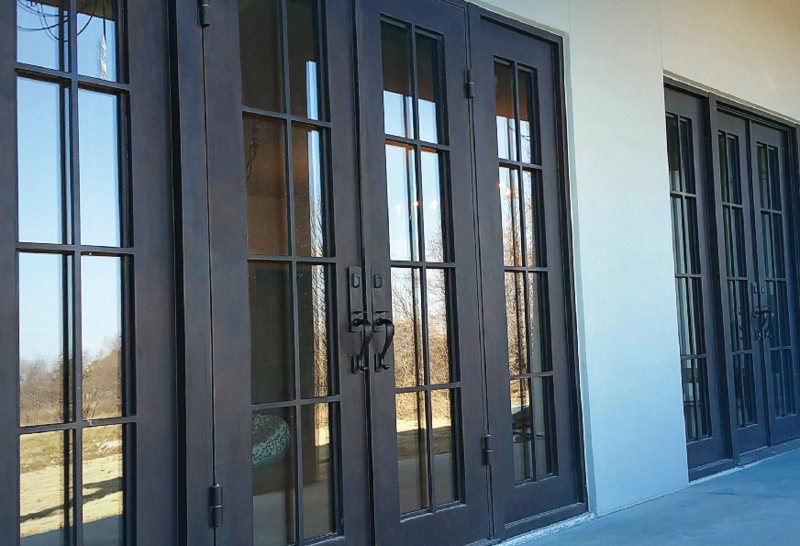 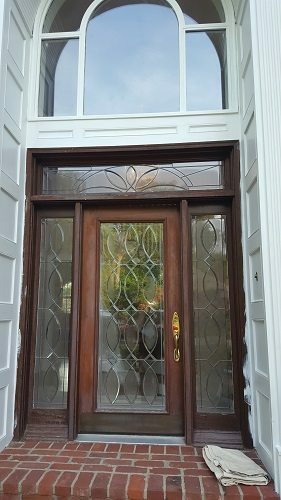 Our signature collections of elegant entrances for the home are defined by the use of these beautiful woods and by the combining of exceptional design and construction with the elements of patterned and beveled glass, metal caming, forged iron, and unique, decorative hardware. 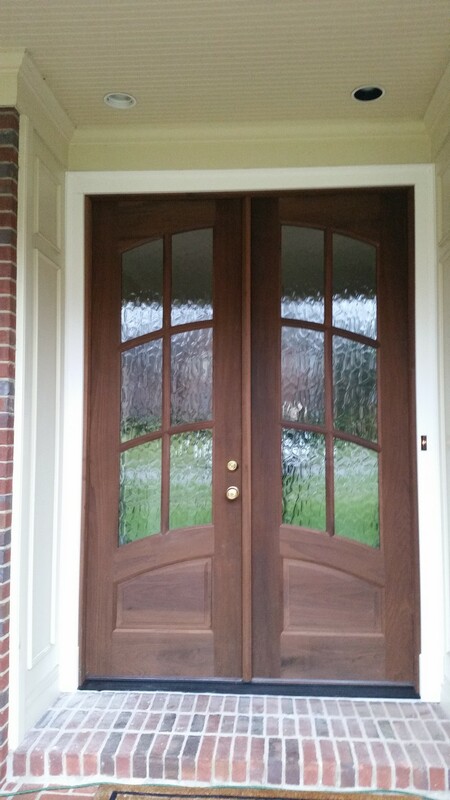 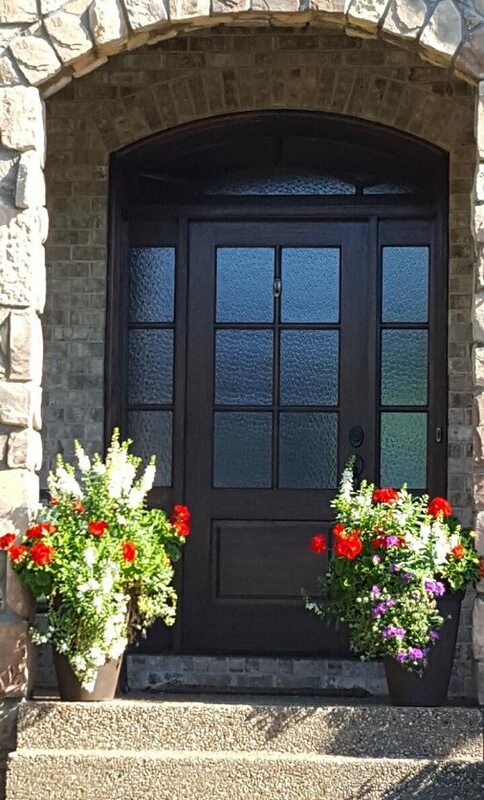 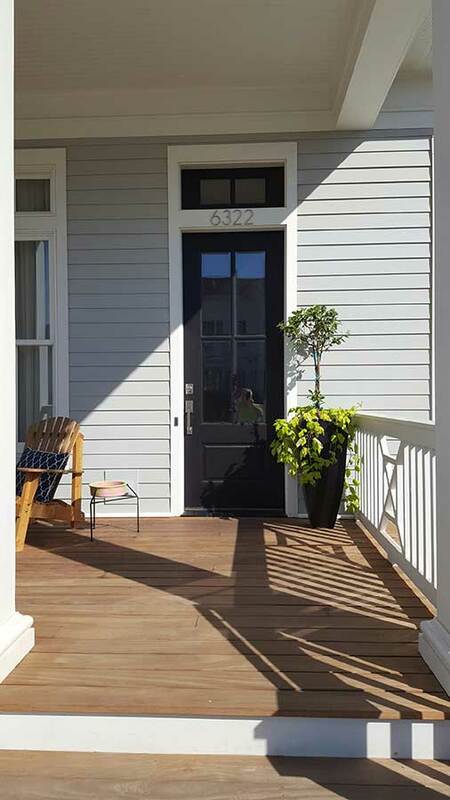 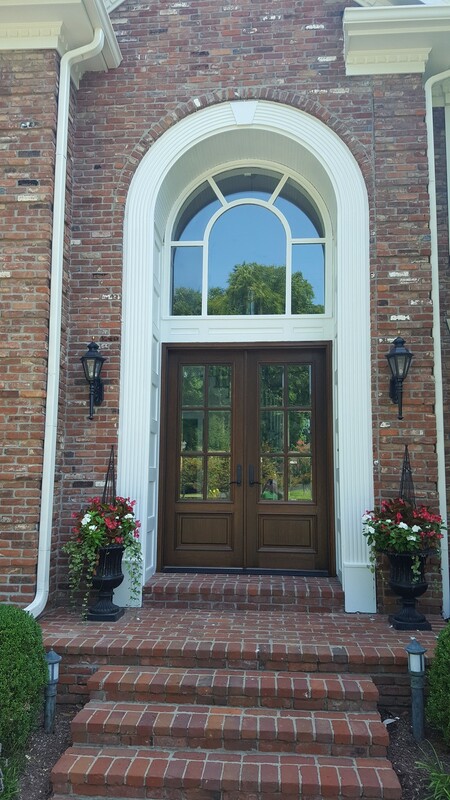 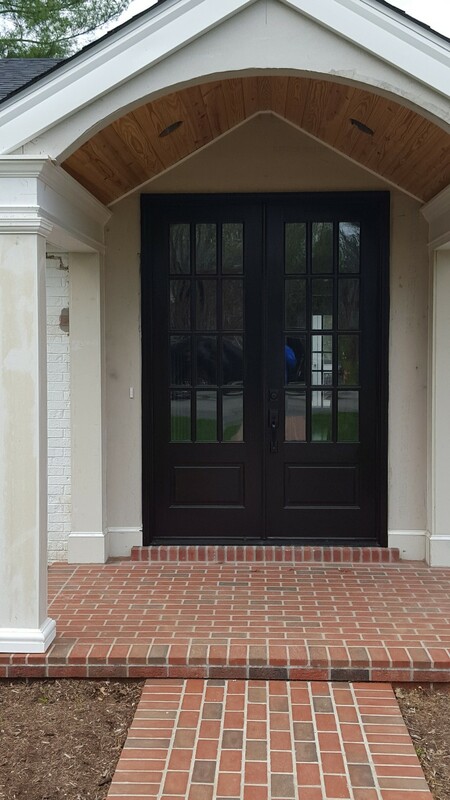 We create beautiful entrances that will add a sense of warmth, elegance and hospitality to any home.